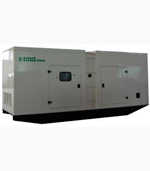 ● Beside all the advanges of Huihe Soundproof Type genset, Huihui Rental ● ● Type Genset has gained unique innovational designs. 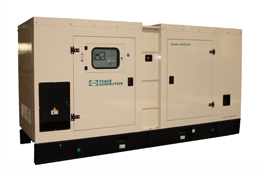 ● Genset can be hooked both from top and bottom. 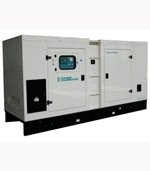 ● Forklift slots is equiped to all gensets below 250 kVA to assure convenient ● transportation. ● Outside power outlet distribution panel is adopted to genset, which makes ● wire connection much easier and safer. ● High strength canopy and skid base avoids distortion even with frequent ●● transportation. ● Seamless design on top of canopy promises no leakage.